A fantastic ride by mountain bike among the most charming places of the Sibillini Mountains: Castelluccio di Norcia, Poggio di Croce and San Lorenzo Valley. 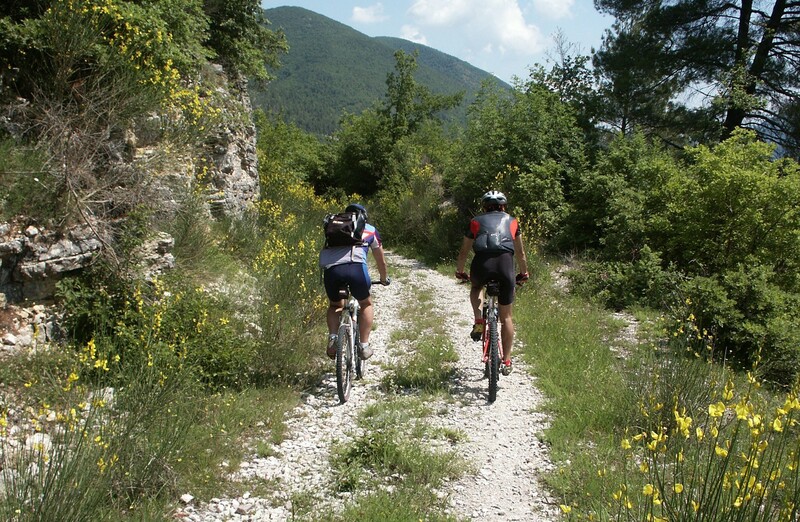 A tour at high altitudes to admire one of the most beautiful scenery that Umbria has to offer. Requirements Know how to ride a bicycle. This tour in recommended to expert.